You are currently browsing articles tagged New Orleans restaurants. After I wrote about the crab cakes at Oceana Grill in New Orleans, I got a somewhat cryptic email from a reader who told me I should check out a blog web site called EatMeCalifornia. A free tip for Brian: Use a spellchecker. Another free tip for Mikey: Use the grammar check. Anyway, when they’re not reviewing various brewhouses and burger joints in SoCal, they like to talk about their favorite food show, Kitchen Nightmares. 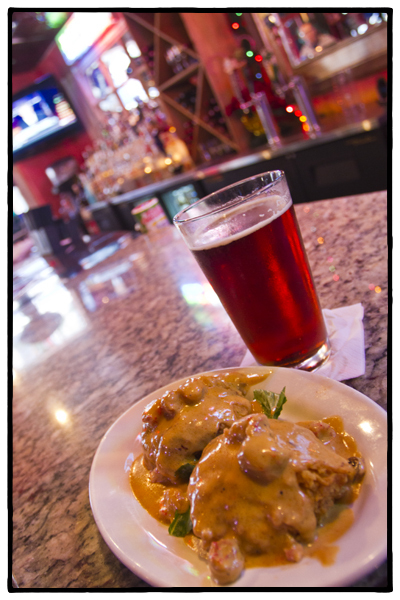 “I love this show and EMC (EatMeCalifornia) are huge fans of Gordon Ramsey,” writes Mikey. 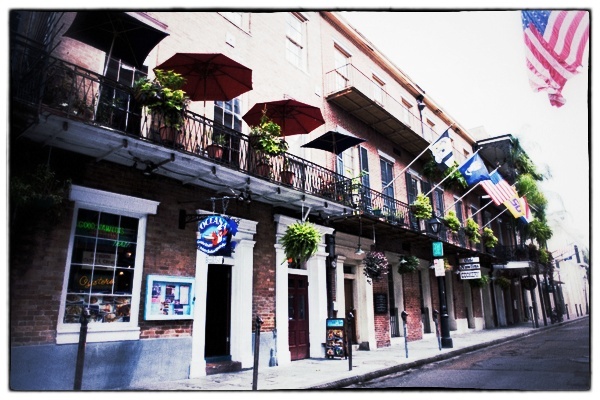 I bring all this up because one of the Kitchen Nightmares restaurants EMC blogs about is Oceana Grill in New Orleans. If I happened to love exclamation points the way most TripAdvisor reviewers do, I’d use several of them right now. Grammar and spelling aside (Wall mart? ), this is pretty funny stuff. I don’t know who’s funnier here, Moe or Mikey advising Moe to read a book because he’s such a dope. Okay, yes, Mikey writes English as if it were his second or maybe third language, but he’s still funny. If you want to read the entire bit, check out EatMeCalifornia here. As for me, I think it’s time to go back to California. I’ll see you again after the holidays. 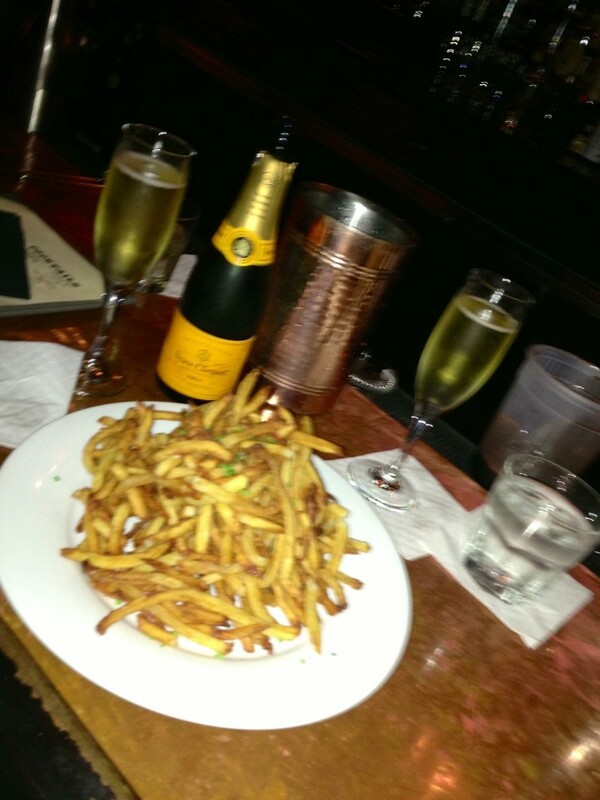 New Orleans bar food: Veuve Clicquot and fries at Sylvain in the French Quarter. The photo above is crap (it was dark and I was using my iPhone) but what you’re looking at is a bottle of Veuve Clicquot and a large plate of french fries, which I ordered last night at Sylvain on Chartres Street in the French Quarter of New Orleans. This wasn’t a strange marriage between haute and poor that I made up; this is something that is actually on the menu. Right there on the bar food menu. Veuve Clicquot and fries. $50. Is there any other city in the world where you could find Veuve and fries on the menu? I think not. God bless you, New Orleans, for knowing one of my fantasies even before I did.